On 22 March 2019, the FAIS Ombud established a Client Care Centre. 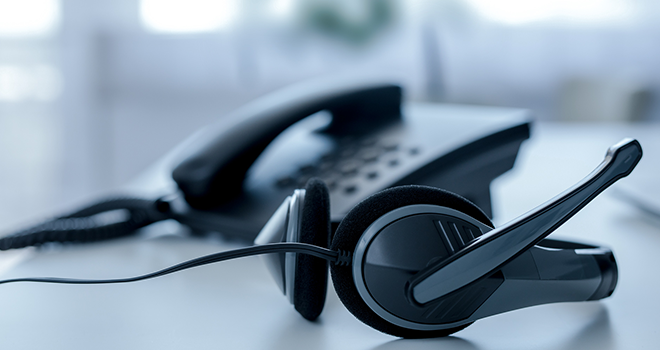 According to the FAIS Ombud, the Client Care Centre will ensure that the Ombud’s office is able to not only efficiently deal with incoming calls related to existing complaints and enquiries, but to continue to effectively register complaints received. The complaints received will then be directed to the correct forum to ensure that the complainant receives the required attention. We welcome the new initiative of the FAIS Ombud’s office as it will definitely assist with the complaints process and have a positive impact on the turnaround time as well. Click here to read the FAIS Ombud’s media release about the establishment of the new centre.